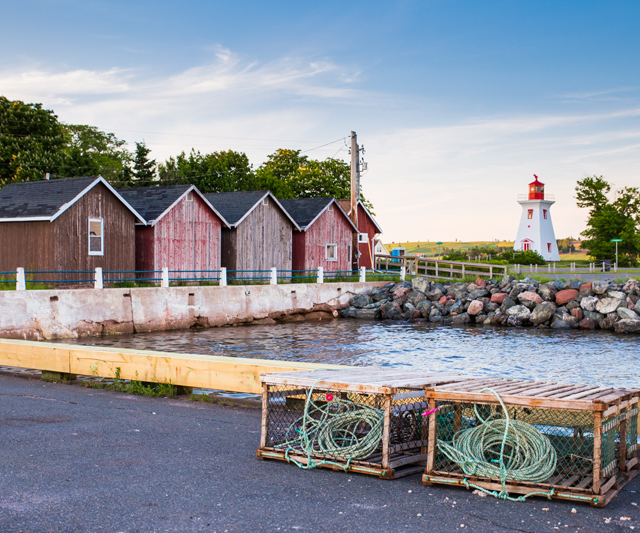 Retreat participants should plan to arrive on Prince Edward Island no later than late afternoon on Sunday, June 23, in time for the opening reception and group welcome dinner in Victoria. During the week, we’ll gather each morning for facilitated writing workshops, paired with optional workshops in meditation and yoga. 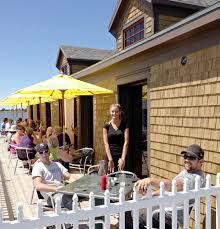 Afternoons will offer optional cultural and recreational activities, plus free time for you to write, head to the beach, stroll the charming streets of Victoria, or head out to explore the Island on your own. On our final evening together, we’ll gather for one more dinner and a cabaret and group reading to celebrate your achievements from the week. *Please note that the schedule below is subject to change. Participants should plan to arrive in Victoria by late afternoon on Sunday for hotel check-in and to get settled. 7:00 PM Final group dinner & cabaret at The Hideout! I teach from the philosophy that we each possess the innate ability to tell stories that help us to make sense and connect more deeply with the experience of being alive in the world. Narrative research shows that the ability to create and share our stories has a positive impact on our health and wellbeing. Whether it's reflectively journaling or working on a concrete fiction, memoir, poetry, or creative nonfiction project, you'll find plenty of warm support and structure at this retreat. We'll integrate creative writing prompts, discuss questions of craft and voice, engage together in uncovering our personal and collective myths through interactive storytelling and focused solo writing time--all with a sense of play and openness. You’re free to bring fresh eyes to a work-in-progress, use your time to explore a new project, or step into the exhilarating space of attending a writing workshop for the first time. On the final night, you'll have the chance to share a piece of writing with the group (entirely optional!) at our Hideout cabaret. No prior writing experience necessary. Looking to go deeper? For retreat participants, a limited number of pre-booked, discounted one-hour private consulting sessions with Trevor are available for $90+HST. Retreat participants will also be offered discounts on future online or in-person editing or consultation sessions. Trevor's novel The Electric Boy is set to debut with Doubleday Canada. An award-winning writer, educator, scholar, and editor, he has facilitated workshops and lectured across Canada and around the world. His fiction, essays, journalism and reviews appear regularly in periodicals such as the Toronto Star and The Globe and Mail and his work has been recognized with nominations for the Journey Prize, a National Magazine Award for Fiction, a Western Magazine Award for Personal Journalism, the CBC Short Story Prize, and the CBC Creative Nonfiction Prize. Trevor was the 2017 Writer-in-Residence at Lester B. Pearson United World College and a 2017 Writer-in-Residence on the Canada C3 expedition. He holds an MFA in Creative Writing from UBC and an MA in Adult Education and Community Development from the University of Toronto. A current PhD student in Adult Education at the University of Toronto, his research uses narrative and storytelling to explore notions of home, belonging, and identity in a globalized world. Optional meditation and yoga workshops will be led by Joshua Lewis with some classes offered outdoors (weather permitting). 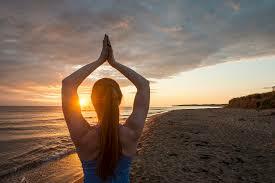 Yoga classes are geared towards writers and feature gentle stretching and light Hatha yoga poses. No prior yoga experience necessary. Looking to sink deeper into your own yoga or meditation practise with a private session? Trevor’s writing workshops during a retreat on Prince Edward Island were probing, grounded, and, most importantly, awakening...exactly what I needed to get my creative juices flowing.